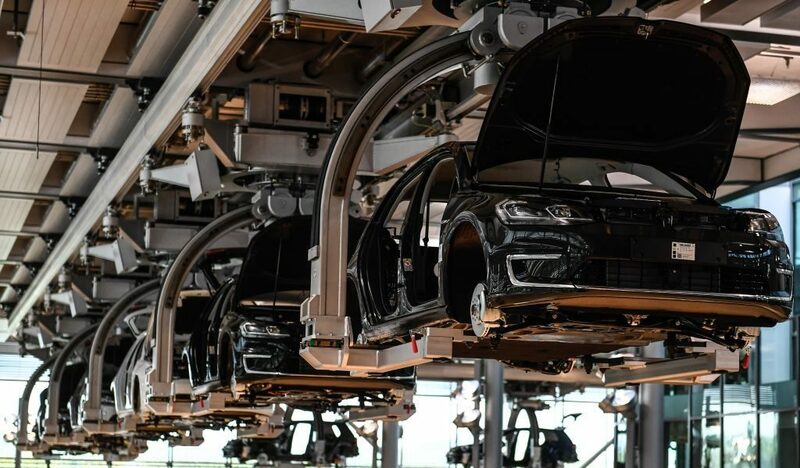 A view of the e-Golf production line at the so-called ‘Glaeserne Manufaktur’ (‘Transparent Factory’) in Dresden, Germany, 25 April 2017. In April 2017 the German car automaker VW started a new production line of battery-powered electric cars. Here’s a trio of Chinese companies that are worth a deep dive in January — though not all may be buys in the end.